Easter is on Sunday (yay!) and if you're like me, you've waited until the last possible moment to buy a couple of Easter dresses! Luckily you still have some time! 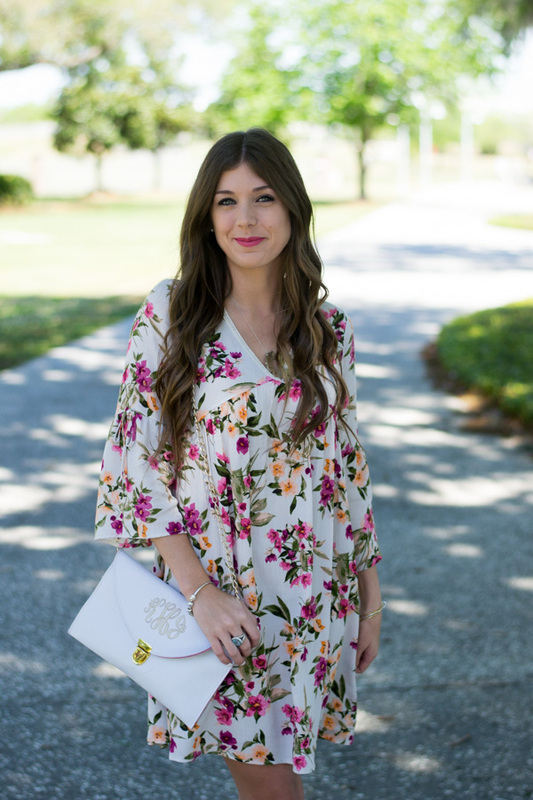 I have rounded up a few my of favorite Easter dresses below, and they are all under $50! 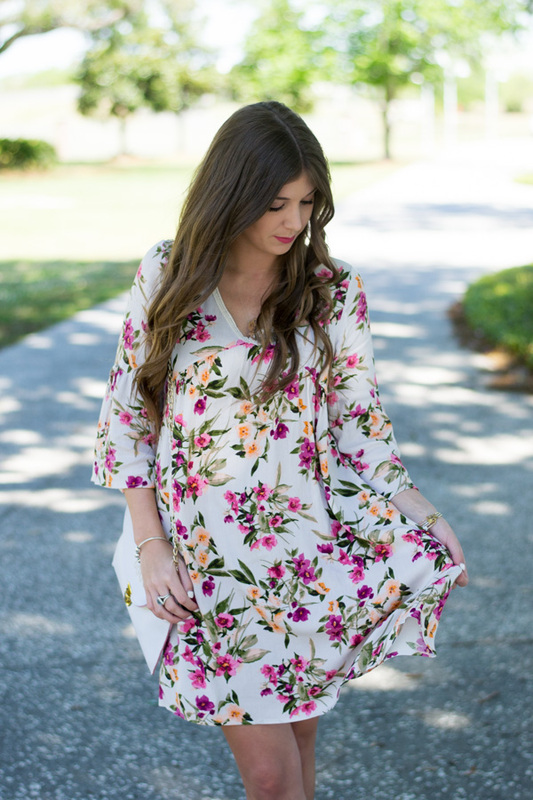 How cute is this floral Easter dress from Shop Stevie?! 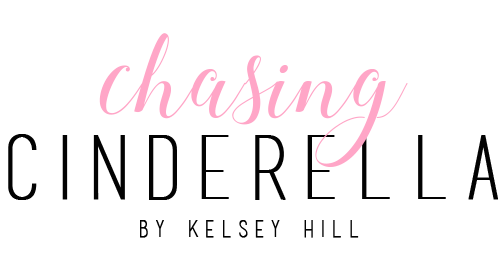 It is only $42 and you can also take an additional 10% off by using my discount code KELSEY10. I will be wearing this Easter dress to Easter brunch, and if you order it today, you can too! This dress is so cute and so perfect for Easter! Love the sleeves and especially the print. Love this dress!! Super adorable. 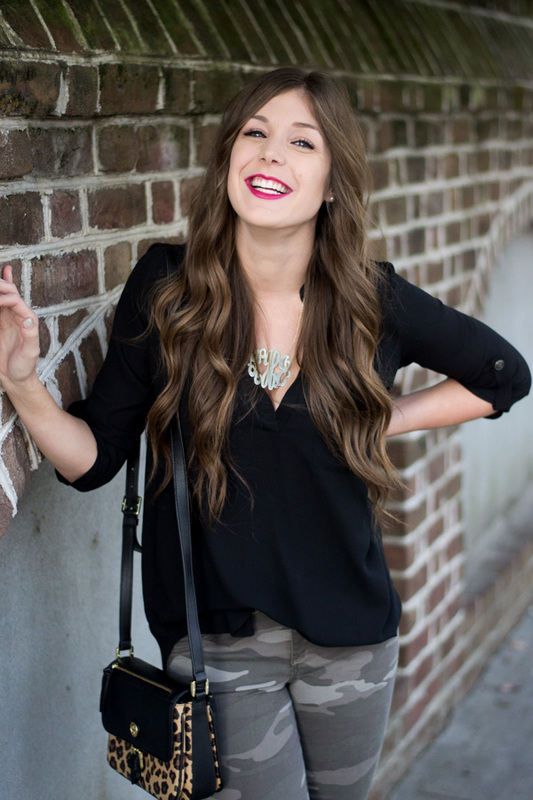 I am loving florals for spring, but haven't decided what I'm wearing for easter yet! I am loving this dress. Need to get this. Your dress is really cute and your picks too! This dress is so cute! I LOVE the floral print! :) Definitely need to check out Shop Stevie never heard of this brand before. Obsessed with this dress! That floral print is gorgeous! Would be so perfect though Spring and Summer! This is such a pretty print!! Love it! Perfect for Easter or spring in general! 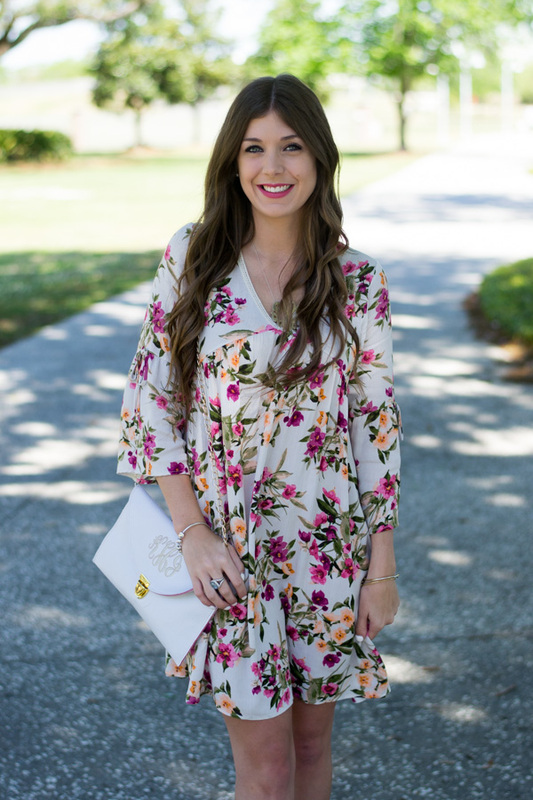 That floral dress is gorgeous and so perfect for spring and Easter! these florals are just gorgeous!! Your dress is adorable! I love all of your picks! I'm so into florals right now! 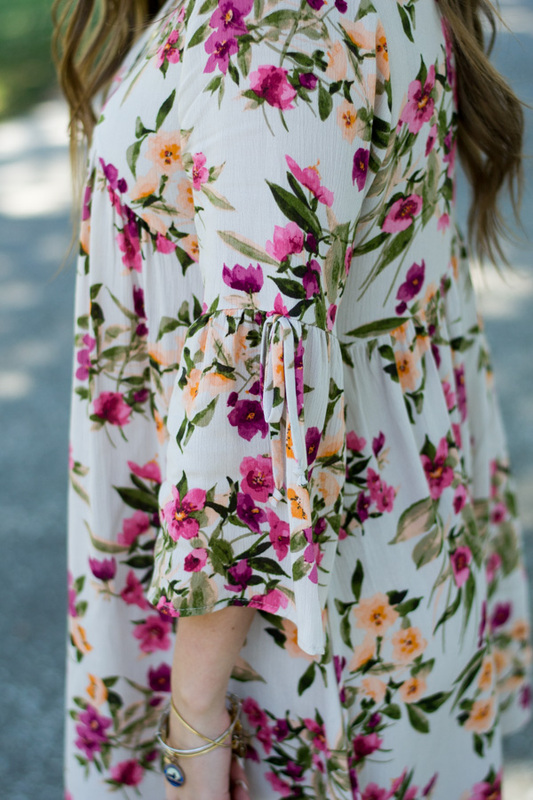 such a cute floral dress, perfect for Easter! That dress is so cute, you look great! i love this floral print! I wait till the last minute every year!! But this option is gorgeous, love the movement of it. I need this dress in my life!! A great spring party dress! That dress is so cute! Perfect for spring! Obsessed with your floral dress!!! Love this floral on you!! And those shoes are my fav! I wear mine ALL the time!